Ken Block has brought his American arrogance to the WRC and today he was told to stop…well sort of. The highly popular Gymkahna 3 part 2 video has a segway vehicle that has a bumper sticker on it. 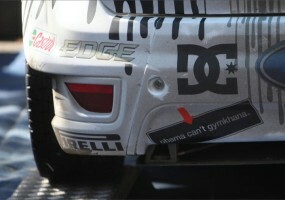 On the sticker it says “Obama can’t Gymkhana”. There is nothing derogatory about it but it is funny! 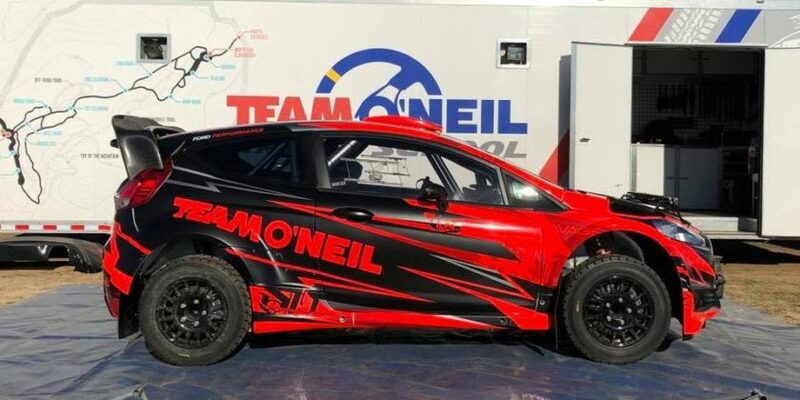 That sticker happened to make it onto the very bottom of Ken Block’s Ford Focus WRC and the FIA was not impressed. Block was made to remove the sticker from the car. I’m sorry, I am not much into politics as it gives me a headache, but this in no way was a political statement. I understand that the FiA would want it off the car but it was just really funny stuff! 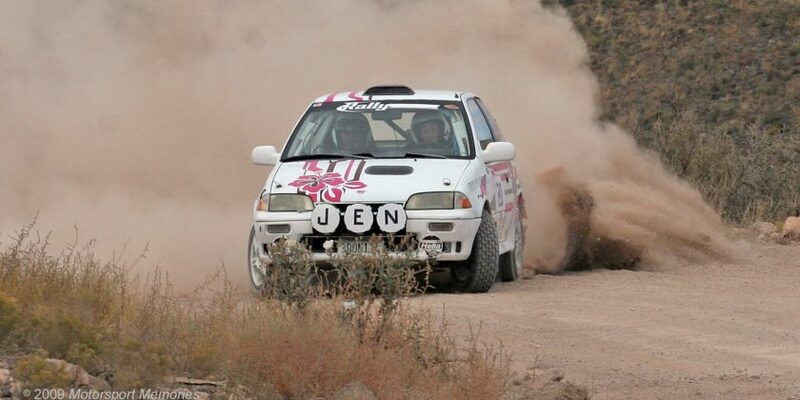 Would like to thank Ken Block for pointing this out on Facebook. Good stuff and worthy of a Friday night chuckle! I mean its true isn’t it?? Have you seen what he used to drive? Chrysler…nuff said! Freakin’ FIA! What ever happened to freedom of speech? …oh yeah, it’s the FIA.